My OUTLANDER Purgatory: Sam Heughan: Feast Thine Eyes. And Ears. 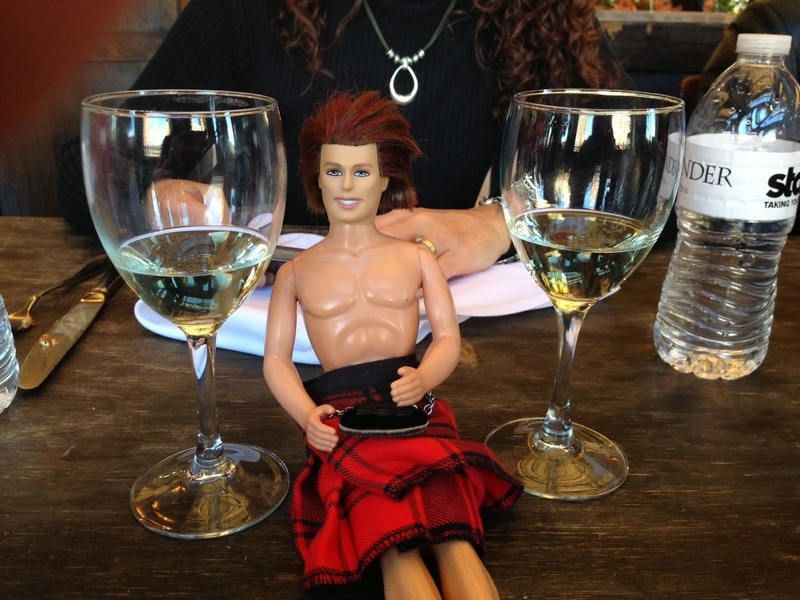 I have GOT to train my ear to the Scottish accent before Outlander is released! I cannot believe how perfect he is. I mean...PERFECT. Better than the image I have of him. So psyched!!! !